Think about your car. You would never drive 100,000 miles without changing the oil, right? The way you treat your heating and cooling systems should be no different. To keep your HVAC system running at its very best, it is imperative to have your system inspected, serviced, and cleaned at least once a year. Did you know that if left unchecked, heating and cooling systems can lose five percent of their efficiency every year because of dust and dirt buildup or small operational problems? Additionally, small issues with an air conditioning unit or furnace that are left unnoticed can grow into much larger and more expensive problems down the road — that adds up quickly. The solution? 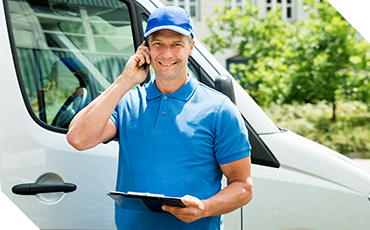 Preventative maintenance from your local HVAC company not only keeps your HVAC system in tip-top shape for the long run, but it can also pay for itself. By having your HVAC system regularly inspected, serviced, and cleaned, you can save money on utility bills from improved efficiency; and, your system will last much longer. What does preventative maintenance entail? 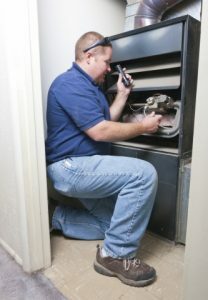 When an HVAC contractor performs preventative maintenance, they will thoroughly inspect your air conditioning unit and/or furnace. Checking everything from the motor to the return and supply lines, the technician will identify any potential problems and recommend needed repairs. Additionally, they will replace air filters and any other parts in need of regular replacement. Preventative maintenance should be performed on heating and cooling systems at least once a year. 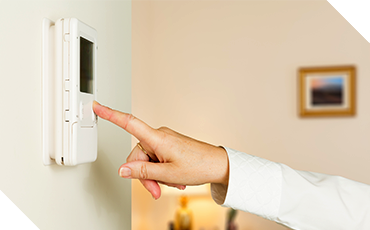 For optimal operation, cooling systems should be maintained in the spring before they are needed for summer, and heating systems should be inspected before the first frost. Serving Nebraska for more than 18 years, Powerhouse Heating and Air is the HVAC expert. Offering the best prices around and a 100 percent customer satisfaction guarantee, our HVAC company in Omaha is committed to providing friendly, fast, dependable service that can’t be beat. Call us today for your free estimate!